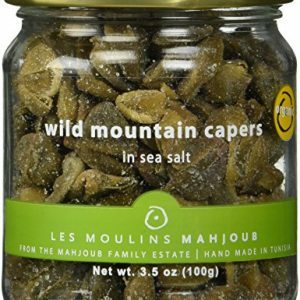 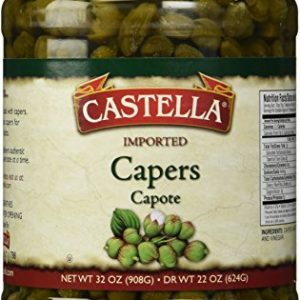 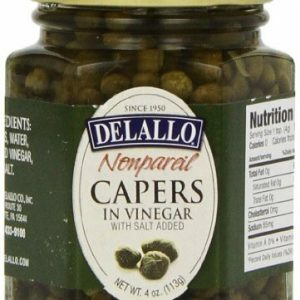 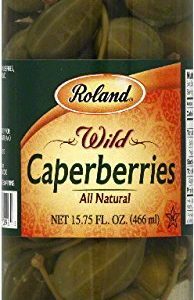 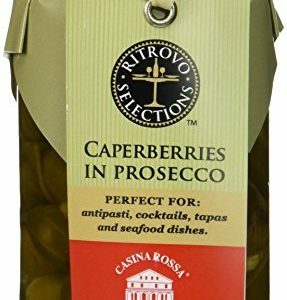 Salina Salted Capers – Plump, fruity capers from the Eolian Islands ready to add to seafood dishes, salads, and roasted vegetables. 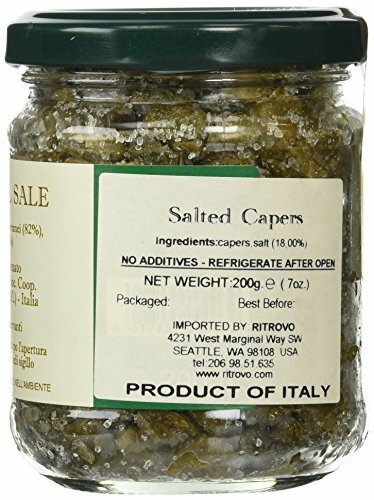 Try in potato salad or on pizza for a taste of Sicily. 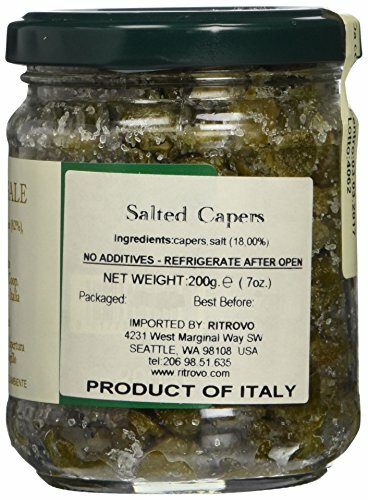 In the Monferrato zone of Piemonte Italy, Roberto Santopietro and his family produce a line of vegetable and fruit-based condiments renowned throughout Italy as a standard for quality, regional authenticity, and poignancy of flavor.